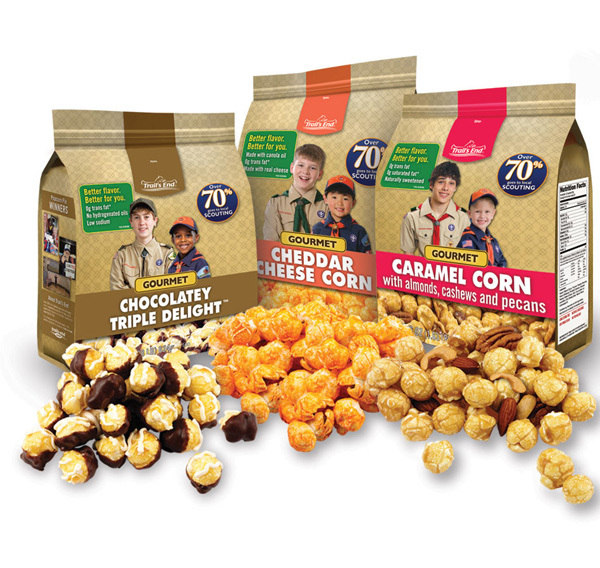 For scouts who checked out popcorn they have not sold, please bring to this week’s meeting (October 14), I have to return the unsold popcorn to council on the 19th. Orders are due to me by October 21st meeting at the latest! Should be turned in as soon as possible after popcorn has been delivered. All money must be turned in to me by the meeting on November 18th. Will arrive on November 7th and I will distribute to the scouts at the meeting on November 11th.